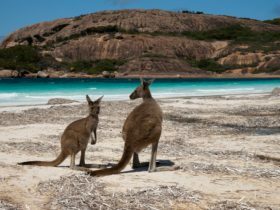 Check out the picturesque views from Mississippi Hill and the stunning white sandy beaches of Rossiter Bay to find out why Cape Le Grand National Park is renowned as one of the most spectacular national parks in Australia. Walk around the massive granite rock outcrop that is Mississippi Hill and visit the memorial to the explorer Edward John Eyre, who named both the hill and the bay. 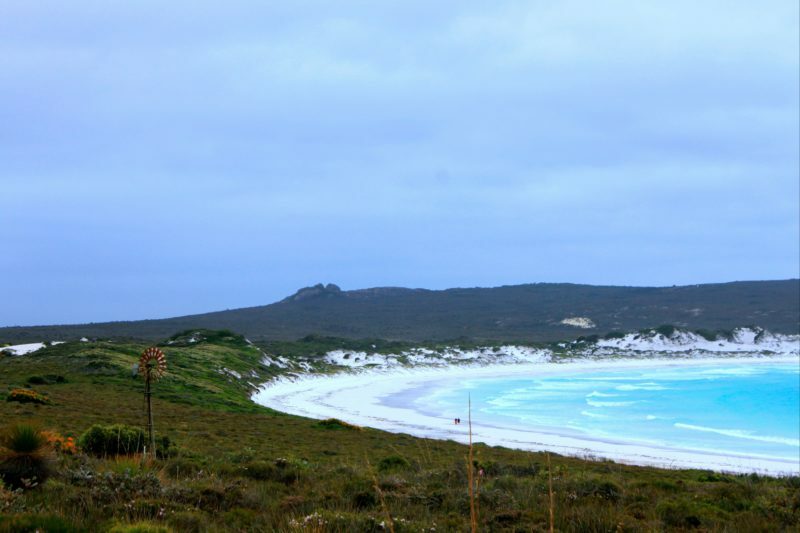 Stroll along the soft sand at Rossiter Bay or try your luck at fishing from the beach. 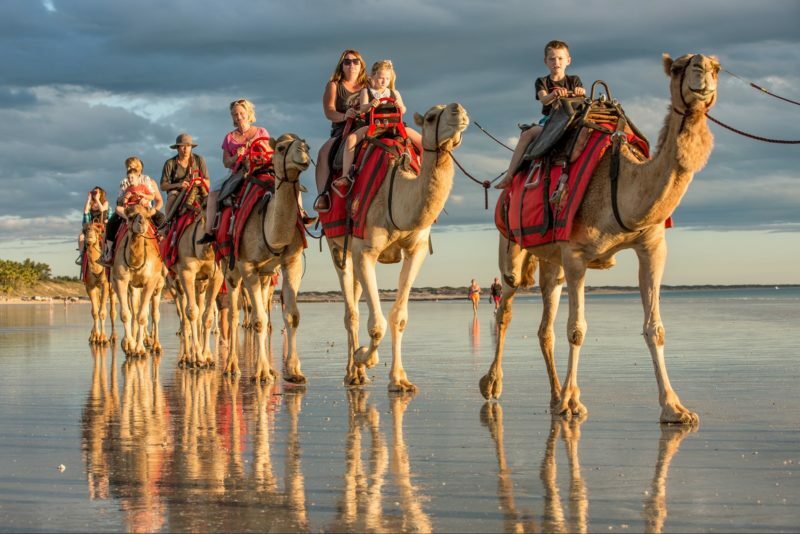 Stay overnight at one of the national park’s designated camping grounds and be sure to wake early enough to experience the beautiful morning sunrise. Take a short 15 minute walk from Rossiter Bay to the national park’s bird sanctuary where you can get close to many native birds and learn more about each species and their habitat. 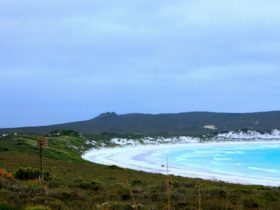 Mississippi Hill and Rossiter Bay are located within Cape Le Grand National Park, just 40 minutes drive from Esperance or a two hour flight southeast of Perth. If you can time your visit between July and October you will be rewarded with a spectacular display of wildflowers.